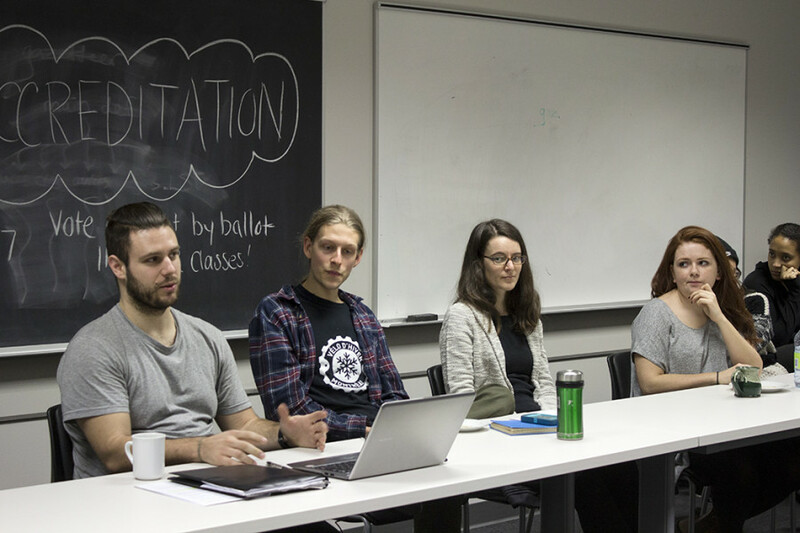 The students from the Urban Planning Association, the Geography Undergraduates Student Society and the Geography Graduate Student Association voted overwhelmingly in favour of being accredited. According to election results, 370 votes were cast during the polling period of Feb.13 to 17, which was about 44 per cent of the 846 eligible students. In order for the vote to pass, 25 per cent of all eligible voters needed to vote “Yes”, and the majority of the votes cast, also had to be in favour of accreditation. The federation, which is now known as the Geography, Planning, and Environment Graduate and Undergraduate Federation, will now send the results of the vote to the Quebec government for acceptance. Accreditation means that the group would be able to have a positions book to properly represent their students, a guaranteed office space and, as a federation, the ability to represent themselves at the academic level, within their departments, when seats are made available to students. It also means that the federation can pursue a fee levy.